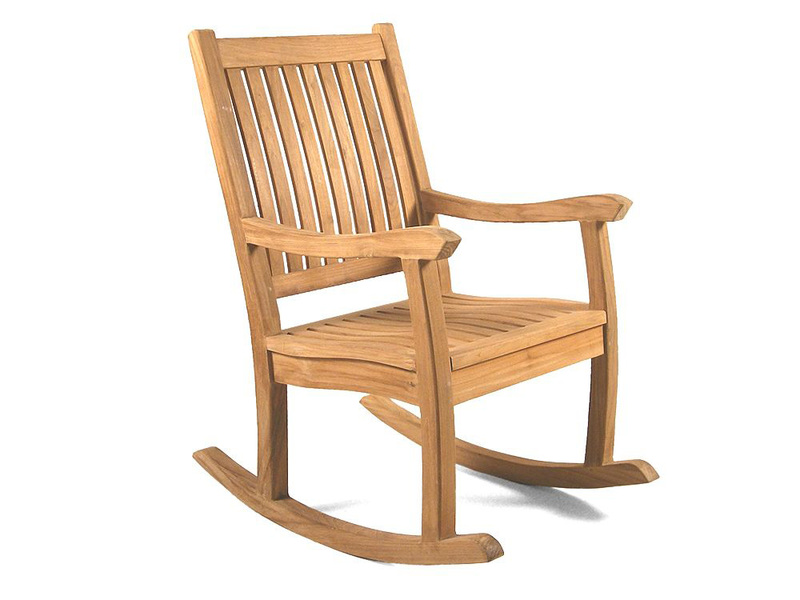 This Kensington teak garden Rocking chair is luxurious, comfortable and extremely strong and durable. 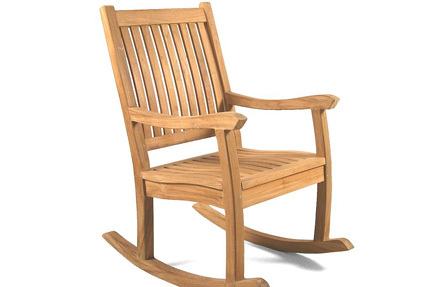 This premier teak garden rocking chair is luxurious, comfortable and extremely strong and durable. Delivered fully constructed it is ready to use immediately and represents fantastic quality and value for money.